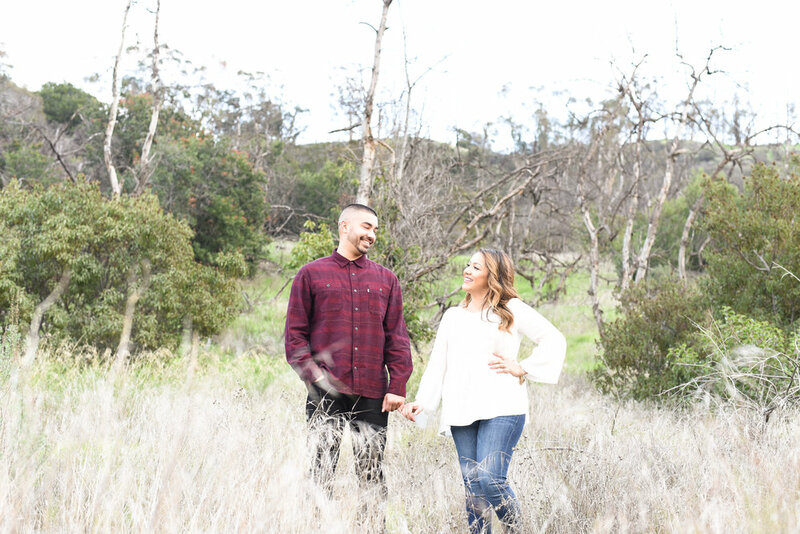 Anissa & Mike's Engagement Session! I met Anissa while shooting her best friend's wedding (we had a blast shooting Bianca's wedding, her bridal party was amazing). At the time, it was just a twinkle in Mike & Anissa's eyes that made me think... they were next. 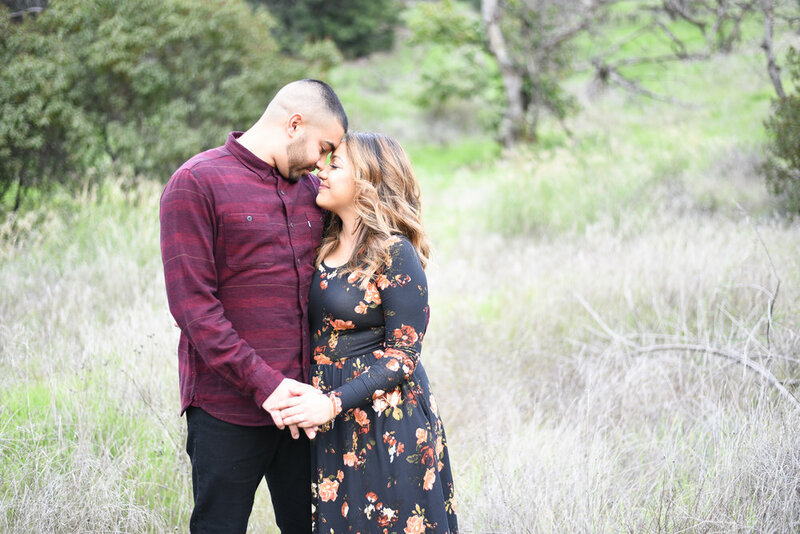 So needless to say I was super excited when they contacted me to not only photograph their wedding, but also VIDEO as well! Her words, "I wouldn't trust anyone else". Uh, can I have like 238,947,689 brides like you?! A creative's dream come true is when a bride comes to them saying I love your work, I trust you, and i'm booking you for YOU. HA! YASSS! 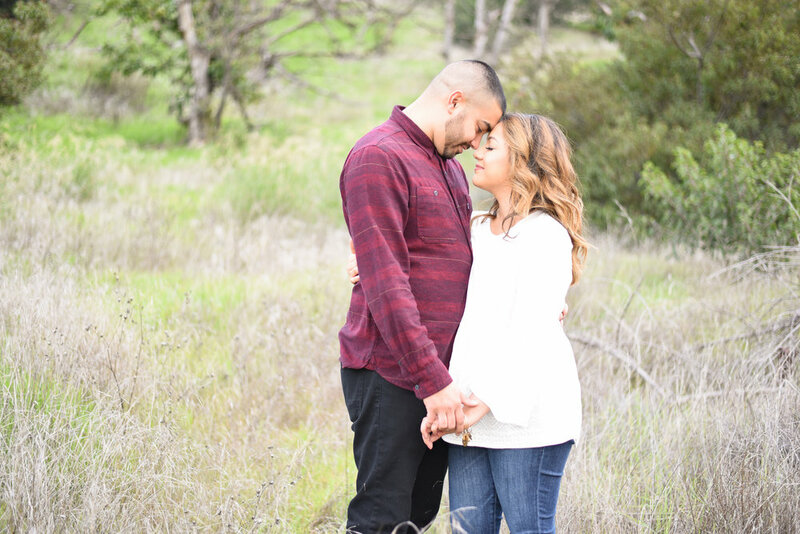 Not only did her engagement session come out beyond amazing... but they selected our top Divine Light Product Collection to showcase their love. Professional grade products, displaying the images I spent hours working on... looking exactly as they should, for the world to see? 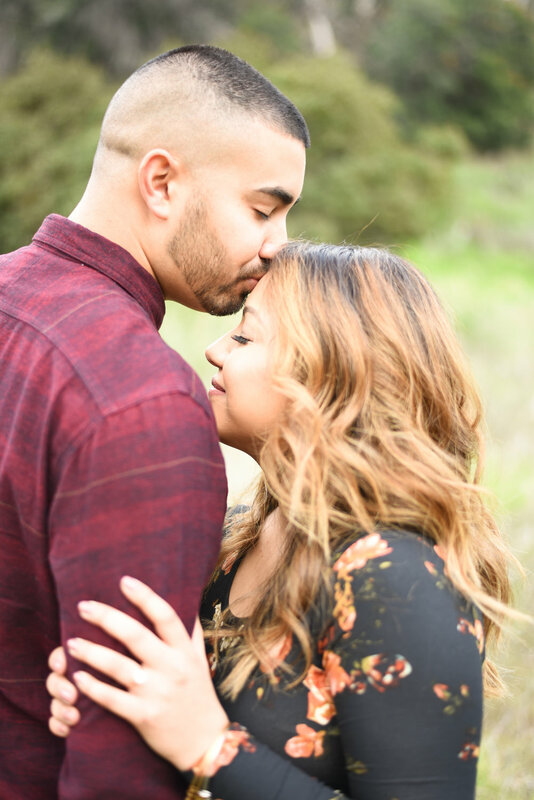 THANK YOU LORD JESUS FOR AMAZING CLIENTS like Anissa & Mike! You can see their products on the next blog post.